​I will continue to refine digital technology as a retelling tool for my students. My initial research involved using Google slides and I would like to continue this study by creating better timelines and more opportunities for student practice. In addition, I would like to further explore Flipgrid and introduce Adobe Spark as digital tools for non-retelling activities; such as introductions and opinions. I believe that by providing my students with a digital menu their oppourtunity for contect access will improve. I will also offer to share the digital knowledge I have gained with my peers and hope to build a more collaborative relationship. 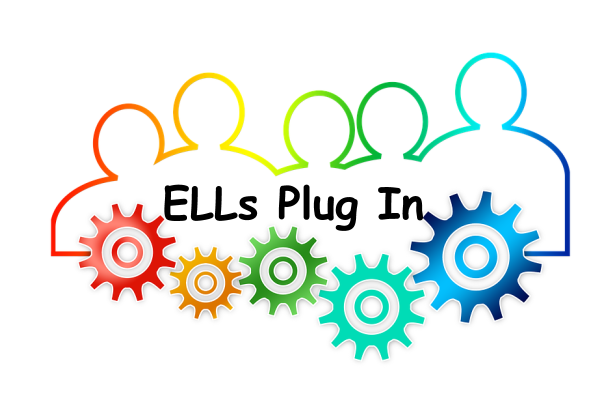 ​I look forward to attending more English language learner and technology conferences in the future. Specifically, the upcoming CUE (Computer-Using Educators) and Innovative Learning conferences. Continuing to grow in my instructional skills will not only help me to maintain an awareness for the that which my students are exposed to, but will also help me to maintain a quality level of digital instruction.